Client’s back patio had settled up to 3.5” in towards the house. This would cause ice to build up at the rear door and pools of water to form in the Spring. 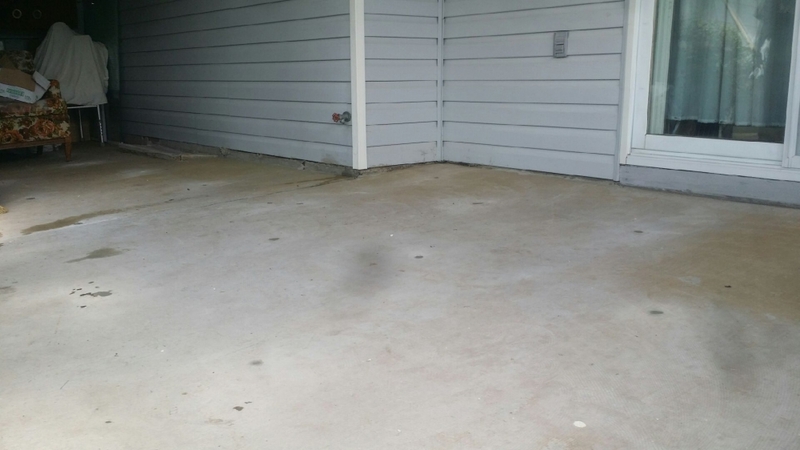 With the water sitting right on the homes foundation she was very worried about leaking into the basement. 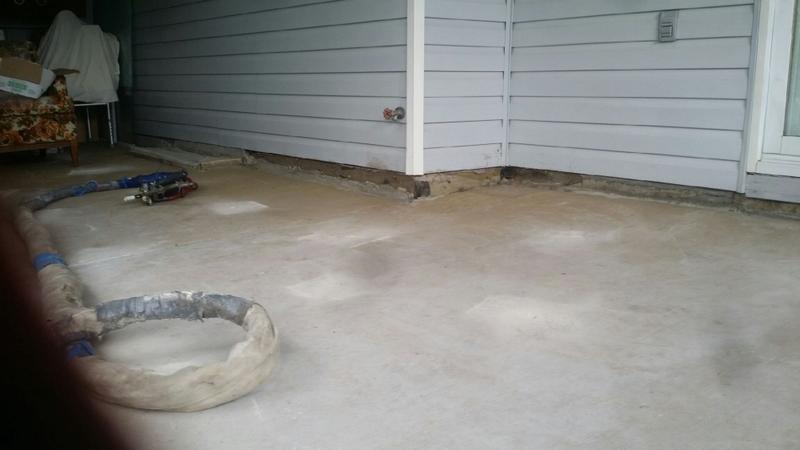 Using our polyurethane foam technology we drilled a series of 5/8" holes along the back patio, injected material under the slab filling voids and lifted the patio back to original level. This allowed the patio to drain away from the house. No more puddles!